Offset And Cardi B To Spend NYE Apart Amid His Baby Mama Scandal – Are They Fighting Over It? It looks like amid all the drama Cardi B and Offset are not going to be spending New Year’s Eve together! One insider has told us the unexpected reason why that is the case! It’s true, the rapper pair is going to be apart during that night, but it’s not because of Offset’s baby mama scandal! That being said, we have learned that they will be away from one another because of career reasons, not personal ones! ‘Cardi B and Offset are not spending New Year’s Eve together, she is disappointed, but it is for a good reason because they will both be making money. Migos has a show in Denver, and Cardi has got a show in Queens. She is doing the countdown and then performing at 1 A.M., so there is no way around being apart. 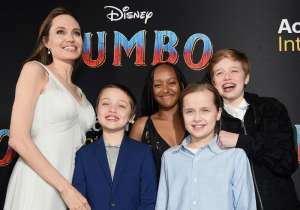 They are planning to celebrate together on New Year’s Day instead,’ the source explained. So they are only going to be apart due to both being working performers, but there is no doubt they will have a lot to talk about on January 1, 2018. 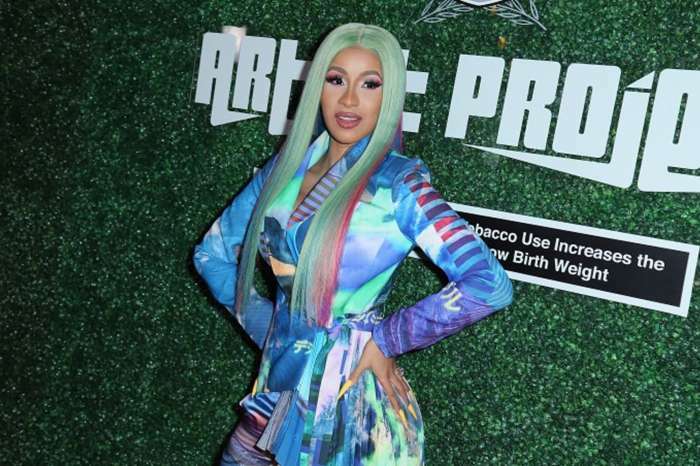 As you may know by now, Offset’s alleged baby mama, Instagram model Celina Powell claimed that she tried to tell Cardi about the pregnancy, but she ignored her completely and even blocked her on social media. 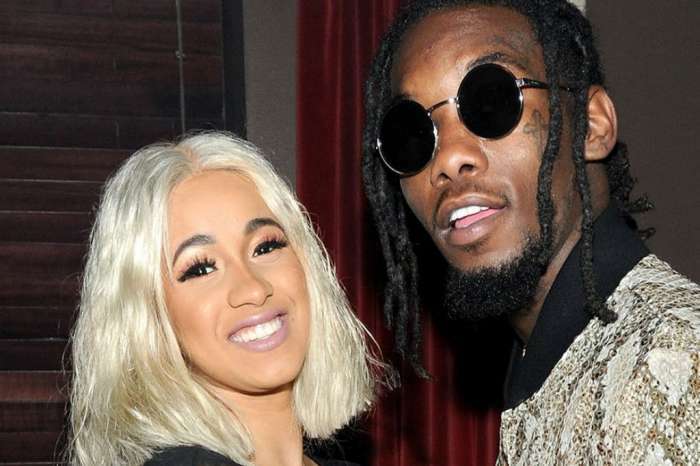 In addition, despite one other rapper saying he is the real baby daddy, Celina is ‘1,000 percent’ sure her yet unborn child is Offset’s. 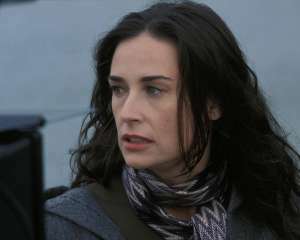 She is so determined to prove it that Celina is ready to serve Offset DNA papers. 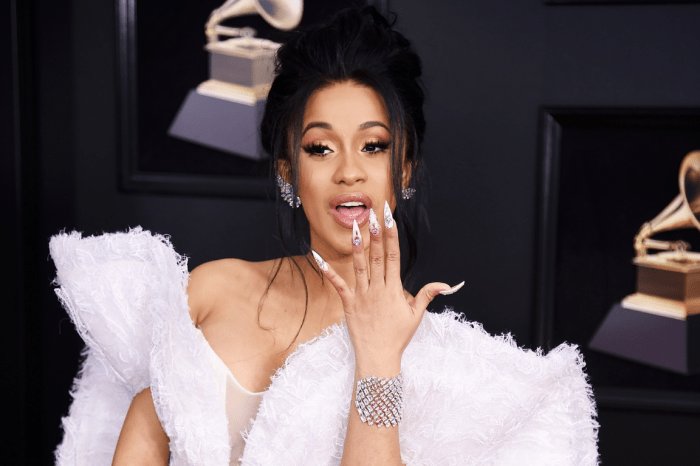 Meanwhile, during a concert, Cardi warned her fiancé that if he is caught cheating again, he is going to lose her for good.